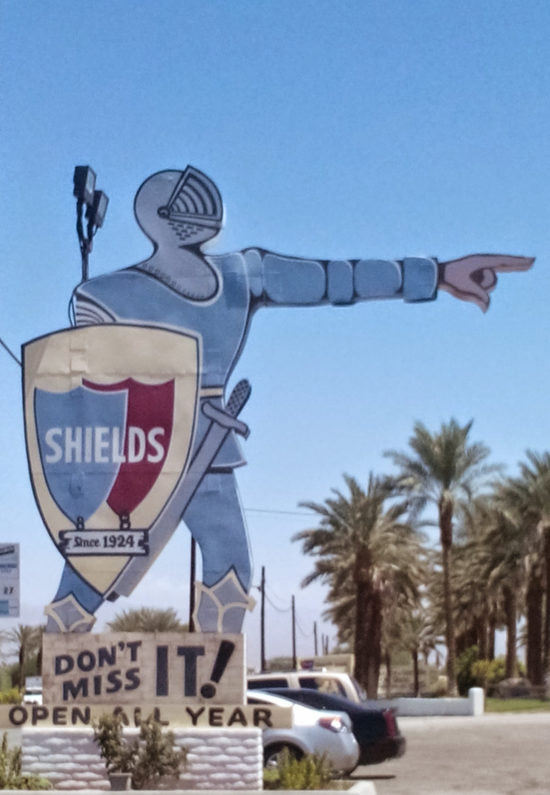 Why Would I Want To Live in……Indio CA? Indio is a young city. You will find more youthful energy here than in other Desert cities which are heavily skewed toward the retirement crowd. The Music Festivals Coachella and Stagecoach, have brought a new energy and plenty of money to the city. The agricultural past of the city is still visible here and there but it is a very mixed community at this time. Old and new, young and old. On the South side of the town, you’ll find gated communities, golf courses, and the Polo Grounds. Central Indio is more uneven but as you head north and cross the freeway you will start to see lots of new construction subdivisions and retail centers. Housing is more affordable and varied than it is in some of the other Desert Cities. One of the three Valley hospitals is located here as are the county and state courthouses. INDO HISTORY: California was incorporated in 1930 and is the oldest and largest city in the Coachella Valley. The current population is over 80,000 residents. It is located about 130 miles East of Los Angeles, CA and only 99 miles north of the Mexican Border. The City began life as a railroad town, with the Southern Pacific Railroad Depot. Golf has always been a part of that history with records showing the second Golf Course built in the city about 1947 – now know as Indian Palms Country Club. Agriculture played a big part in the history of the city and the Date was the king of it all. Many people don’t know that the first date palms were not imported until the 1880s and they came from the Middle East. For many years the city was called the Date Capital of the United States and since the 1940s has played host to the National Date Festival. In modern times during Desert Storm in the 1990s millions of pounds of Indio Dates were airlifted to the Middle East to feed the refugees from the conflict there. Today Indio is a diverse community with a strong commercial segment, the Fair Grounds, golf resorts, planned developments, condos, a major hospital, and the County Court systems within city limits. The Salton Sea, which has its’ own interesting history, is located 15 miles South of the City. Indio plays host to two of the fastest growing music festivals in the country CoachellaFest and Stagecoach Festival as well as Art shows, the Tamale Festival and the National Date Festival. Some of the Indio advantages include lower business costs and a higher quality of life, low-cost utilities, quality public services, State Enterprise Zone tax benefits, business-friendly government and location, location, location. Interesting fact: Many people do not know that the city is under sea level. In fact city hall is located 14 feet below Sea Level – while the whole East end of the valley is up to 150 feet below Sea Level. Indio is also home to the Coachella Valley History Museum The museum campus contains the Smiley-Tyler House, a 1926 adobe home which houses the main exhibits, the historic 1909 Schoolhouse, and the soon to be opened Date Museum. Also, the spacious grounds hold a variety of gardens, including a Memorial Date Garden, a Japanese Garden, and the oldest Cork Oak tree in the Coachella Valley. Other highlights include our Submarine house, a Blacksmith shop, and the archives for the Historical Society. The museum is located at 82-616 Miles Avenue, Indio, CA 92201, near Old Town Indio.